Smartphones is the norm now for most people and though there have been many improvements in the smartphone from camera, design, processor, ram, one part of the battery design has remained stagnant – the battery. One solution to keep your mobile device going all day is the external battery power pack. However, finding the right battery power pack isn’t as easy as it seems. There is no standard when it comes to power output, possible damage to your device (if it keeps charging, though it is at 100%), size, etc. Here is where the Viivant battery pack is great. 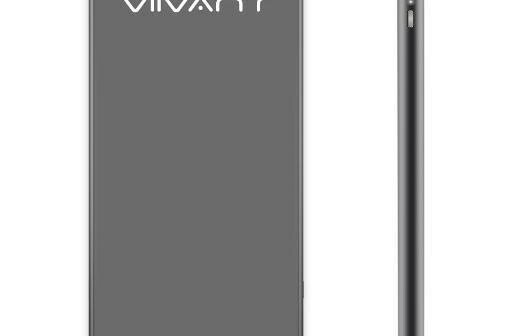 The design of the ViiVant slim power pack looks like a iPhone 5S, slim, with a nice feel to it, not too light where it feels cheap and not heavy at all. One downfall of the ViiVant is only has 5,000mAh battery, so it can charge your iPhone 6S twice, but for your bigger phablets, it will charge your phone 1.5-2 times for the full charge. 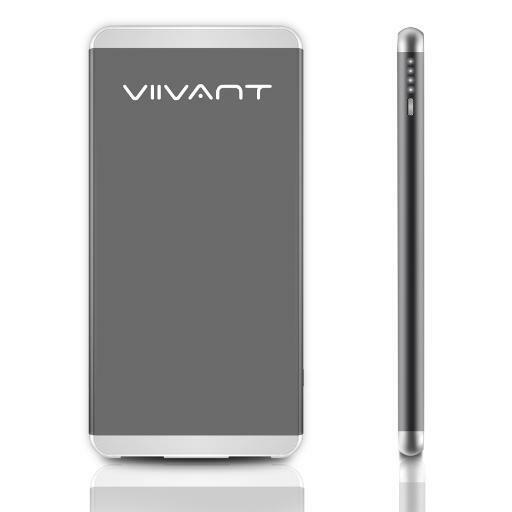 The ViiVant also comes with 2 USB where you can charge a device that needs a higher output (iPad) and a regular phone.